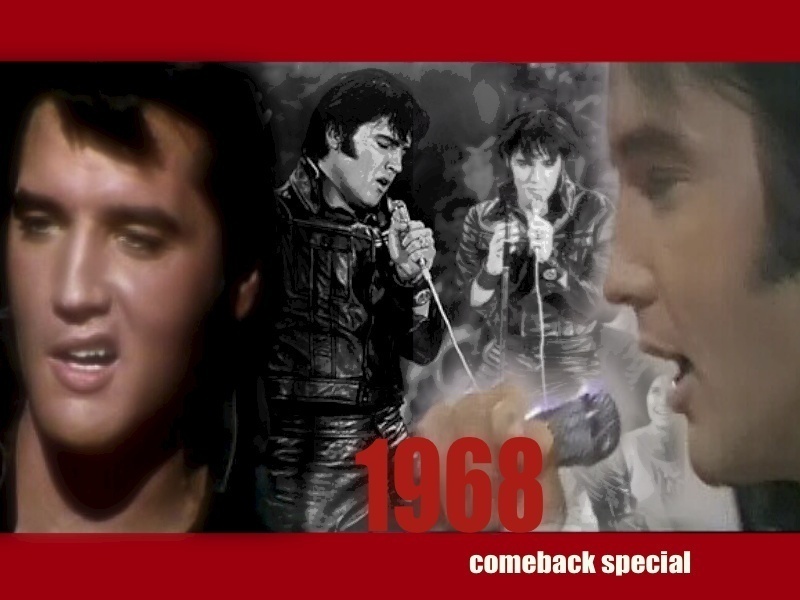 Elvis: The '68 Comeback Special. . HD Wallpaper and background images in the Elvis Presley club tagged: elvis presley 1968 comeback special black leather. This Elvis Presley wallpaper contains anime, komik, manga, kartun, and buku komik. There might also be akhbar, kertas, majalah, tabloid, kain buruk, muhyiddin, potret, headshot, closeup, and headshot closeup. Great image i love the come back special,it's my fav!